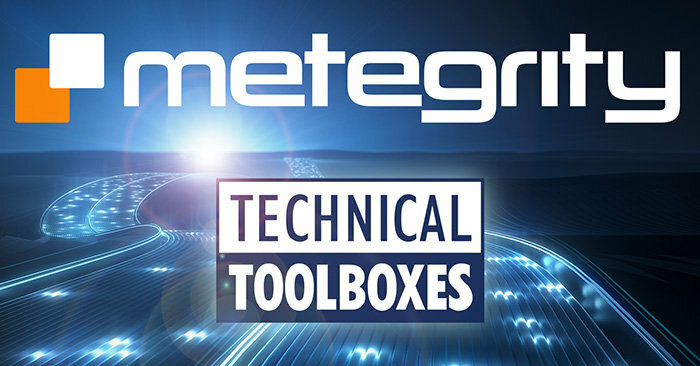 Technical Toolboxes is an industry leader in pipeline software, online resources and technical training for the midstream energy industry. Founded in 1996, we are committed to delivering online tools relevant for the midstream pipeline sector that enable operators to ensure standardized practices as they manage complex projects - both from their office and in the field. Find out more at www.technicaltoolboxes.com.